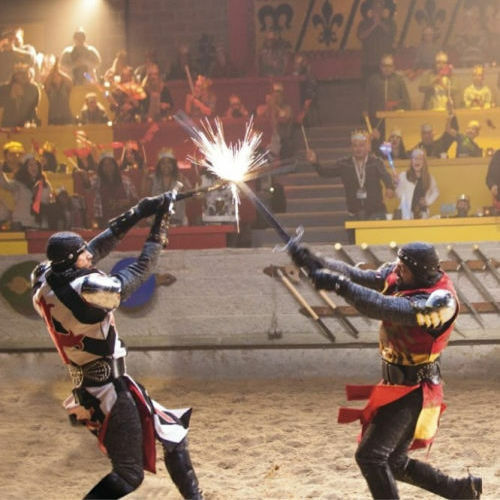 Medieval Times – Best Homeschool Field Trips! 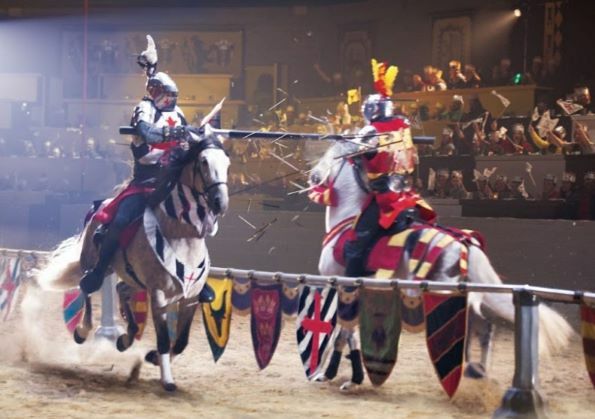 Watch as your lesson plans come to life in our 11th-Century Castle! 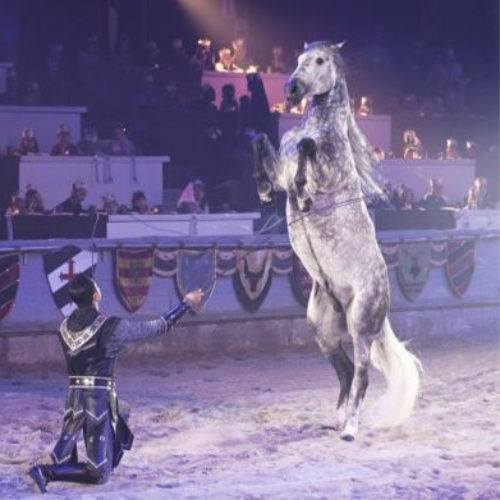 The history of life in the Middle Ages, knights, horsemanship, and chivalry are woven into a fun, interactive 90-minute show that your students will love! 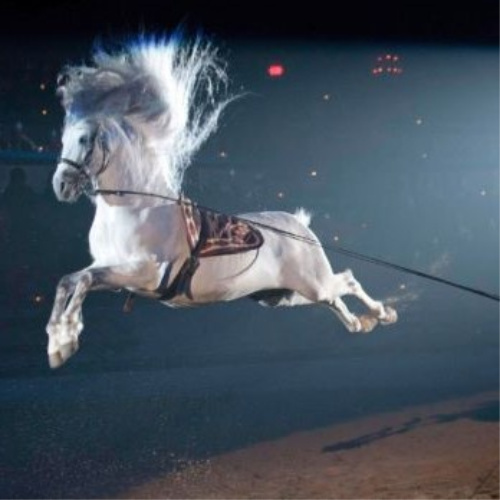 Our educational shows are closed to the public to ensure a safe and secure experience. 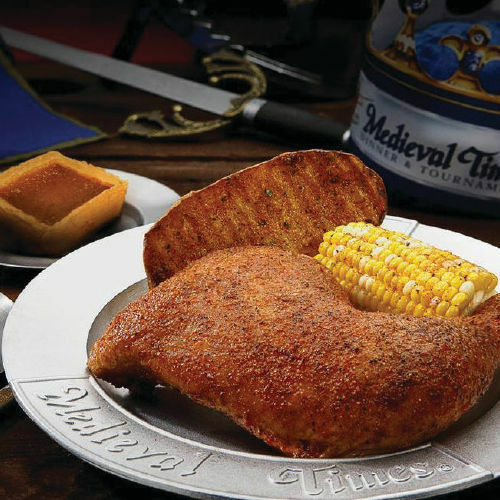 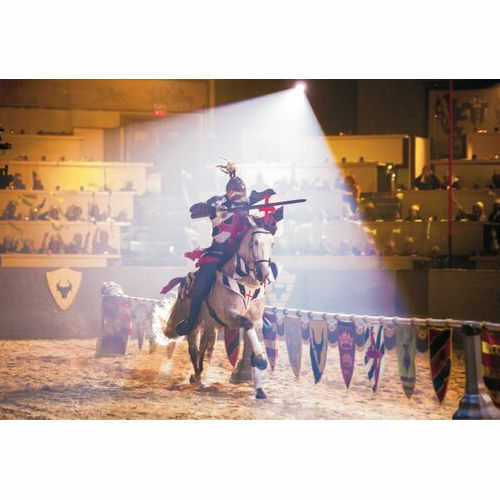 Medieval Times offers daytime, educational matinees from October - June. 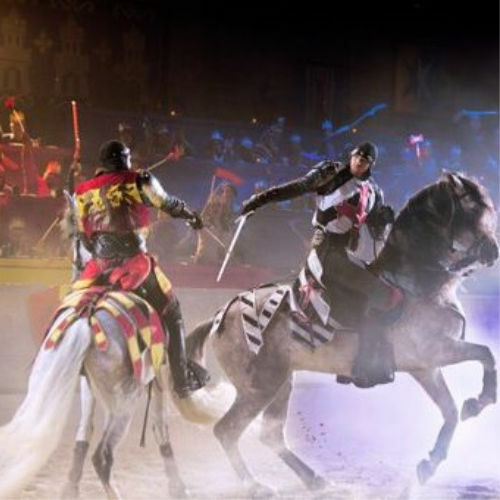 Contact our Group Sales team for specific dates and times. 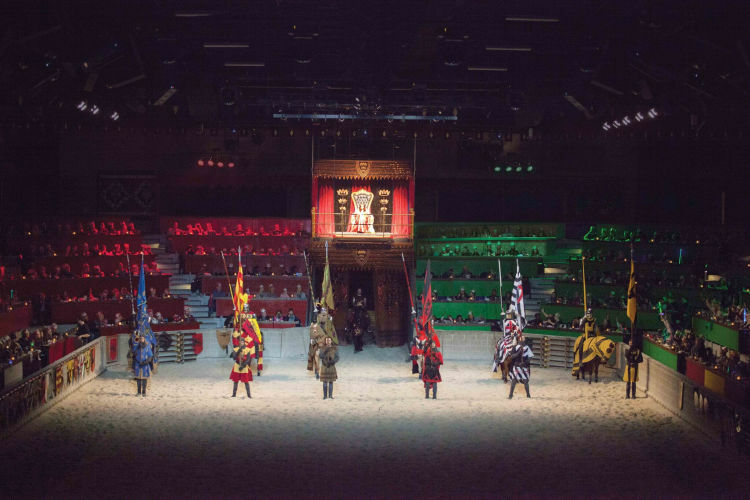 Homeschoolers are also welcome to attend our evening shows. 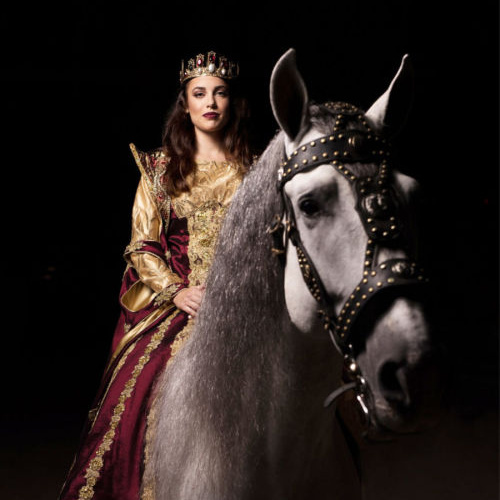 Bring the Middle Ages to Life for your Students!